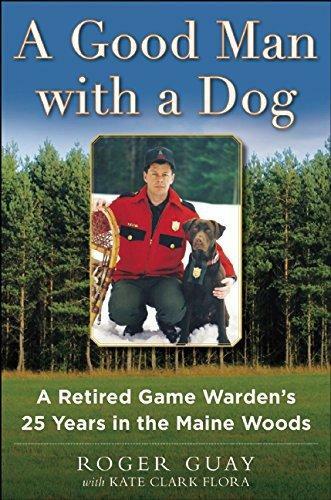 A look at the life of a long-serving Maine Game Warden and the issues currently facing game wardens. Guests: Roger Guay served with the Maine Warden Service from 1986 to 2010. Kate Clark Flora, in addition to being the co-author of ‘A Good Man with a Dog,’ is an award-winning author of fifteen mystery and true crime books, including And Grant You Peace, winner of the 2015 Maine Literary Award for Crime Fiction and the nonfiction Death Dealer, about a Canadian murder where Maine game wardens were instrumental in finding the victim's hidden body. She is a former Maine assistant attorney general and describes herself as a recovering attorney.